Watch a recently released video on how the Accentuated Learning Environment is working for the educators and the students at Windsor Park Collegiate. 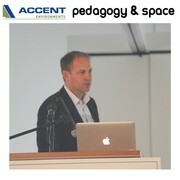 "...the students are more engaged in their learning..." We love to hear things like that! 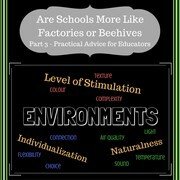 Click here to read more! From Libraries to Learning Commons: How to convert your library into a Learning Commons. Click here to view a few images of some recently completed projects. 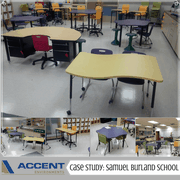 Click here to read our Case Study from Bailey Englot, from Samuel Burland School. Reviewing the week of Mark Osborne's Presentations across Ontario and Manitoba. Thank you for making them all a great success! 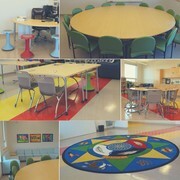 Feedback from the Makerspace/Learning Commons recently designed in Brandon School Division.